Across India an entire category of architecture is slowly crumbling into obscurity, and you’ve probably never even heard it. 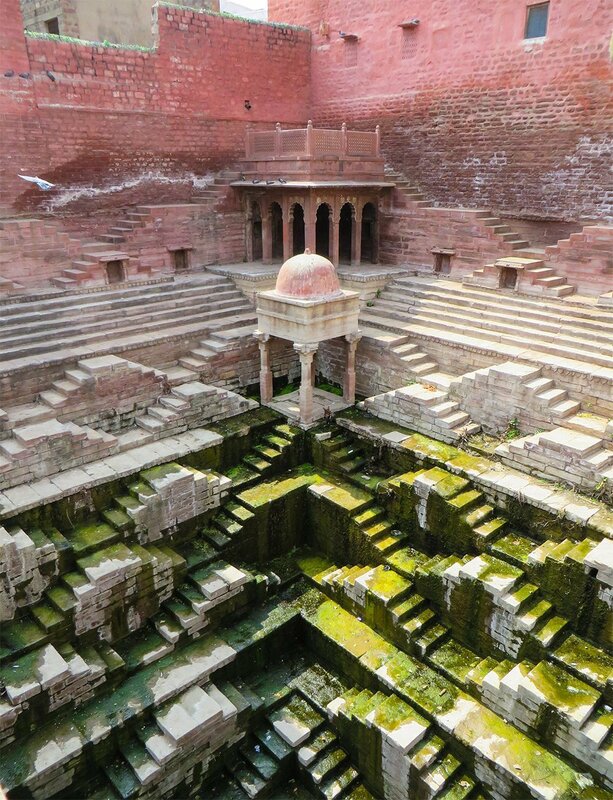 Such was the case 30 years ago when Chicago journalist Victoria Lautman made her first trip to the country and discovered the impressive structures called stepwells. © 2015 jean-claude - All Rights Reserved.